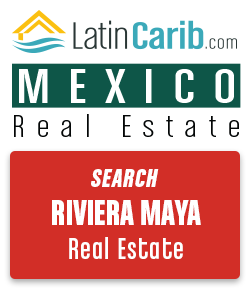 EscapeArtist Mexico is one of the worlds leading resources to invest in Mexico. 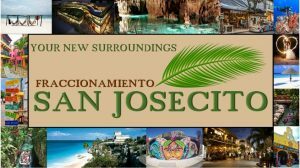 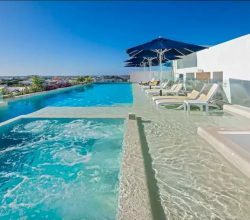 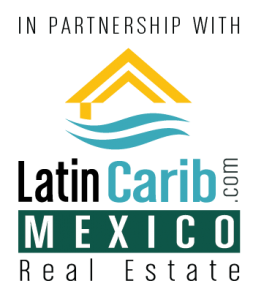 Investing in Mexico can take many forms from investing in Mexico real estate investments to setting up a business in Mexico to invest in. 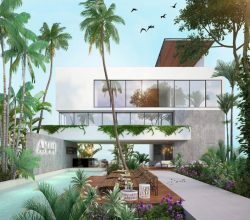 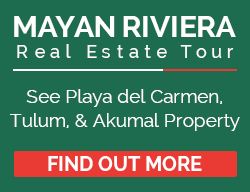 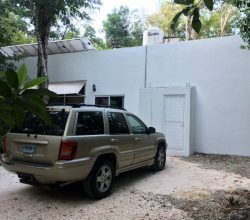 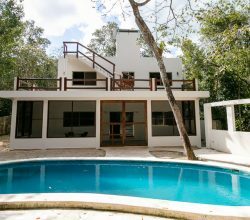 We have specialists for Playa del Carmen property investments in the Riviera Maya real estate investment market.